Browse profiles of Member members that have joined Palm Coast Dating that are tagged with Mature. Talking to others who have like minded interests is a great way to find things to do once you are dating. Register for a 100% Free Account to Find your perfect match! 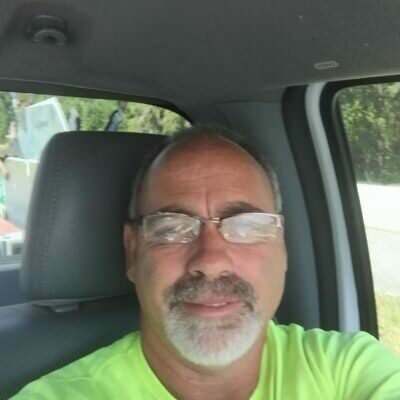 53yo from Palm Coast, message me to find out more about me. Love conversation and just being in the moment.want to have fun and enjoy life. Just want to have fun and enjoy the company of another.